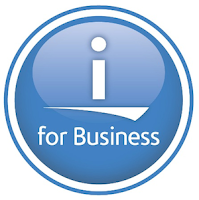 IBM has updated their developerWorks web site to include a New to IBM i zone. This is an excellent place to start learning about the IBM i with links to many other parts of their developerWorks web site. I have added this link to the Links to other sites section, on the right, or you can go there by clicking here.